Stacia Hart thinks she’s finally found The One. All she has to do is bring him to Friday night dinner with her parents and siblings. Unfortunately, her man won’t introduce her to his family, and he won’t let her introduce him to hers. On days when she meets her lover for an afternoon quickie, she tries not to rock the boat. Her man loves her, and that should be enough. But in walks Bradley Shaw with her lover’s wife! Stacia is devastated to learn The One belongs to another woman, and she’s been made a fool. 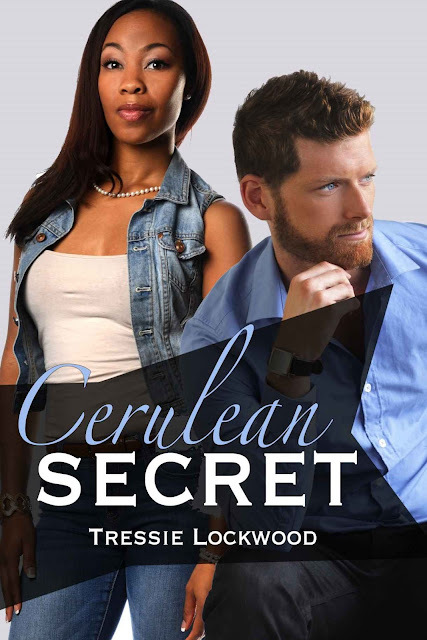 The only way Stacia can make it through the worst day of her life is with the help of Bradley, her cheating lover’s uncle. Bradley is twenty years Stacia’s senior, but he’s sexier and sweeter-natured than her previous lover. Stacia has no intention of getting involved with Bradley. He’s just a kind person, who cared that she was okay after the heartbreak. Loneliness makes them reach out to each other just for friendship, but friendship turns into much more. When Bradley decides he won’t treat Stacia as a dirty secret, his decision backfires. No one believes Stacia knows her own heart or that Bradley could actually love her. Stacia’s family tries to destroy the relationship in the harshest way possible. Stacia might be young, but she won’t let anyone stand in her way. She can plot as well as the next person. If Bradley truly is the man she’s dreamed of, then she’ll hatch a plan that will make him hers forever—even if it means standing alone.